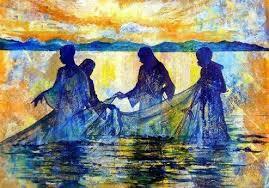 "Come follow me and I will make you fishers of men"
At St George's Catholic Primary School, we are a caring community which aims to promote a respect and understanding of all individuals through a sharing of our Catholic Faith and the love of Christ. All children will feel a sense of worth knowing that they are valued and loved by God in their uniqueness. 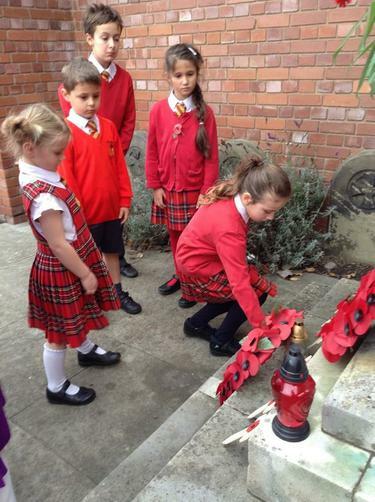 Our faith permeates all aspects of school life. 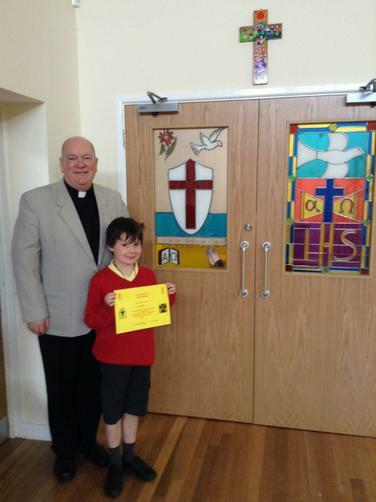 We believe that links between home, school and parish are vital. 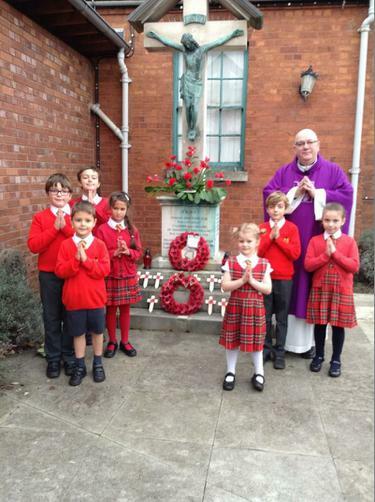 Our Catholic Faith is central to the day-to-day life of our school and all aspects of the Curriculum. Pupils are encouraged to recognise the importance of their faith and they respond to liturgy and collective worship with respect and reverence. 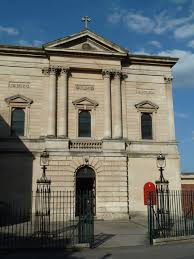 Father Brian regularly celebrates Mass with us in school and on special feast days we walk to St George's Church. Our school chapel was redecorated and revamped in 2014. Following a competition, the stained-glass windows were designed by two winners. 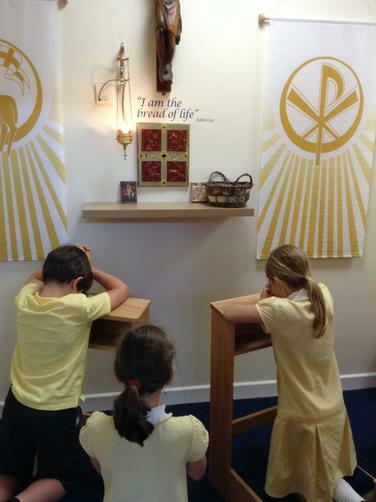 The chapel is now a quiet and calm place of prayer, which is used daily by the children.